The Daily Star reports that Saudi Arabia plans to bulldoze a site many believe is the historical location of Mt. 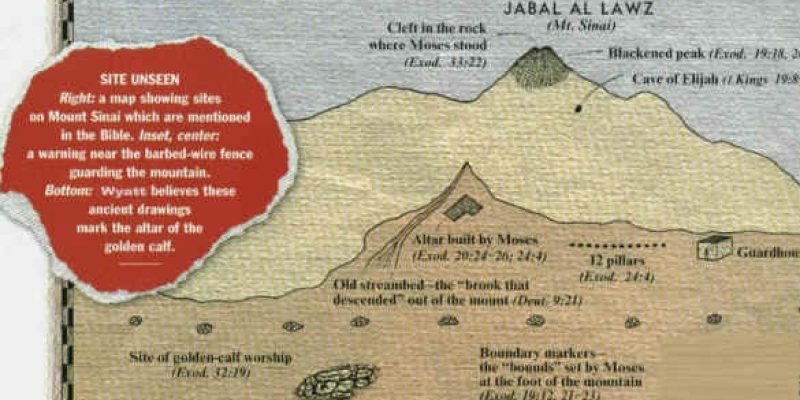 Sinai, the location where God gave Moses the Ten Commandments, although the location remains disputed. The site in question is a 8,460 foot peak known called, Jabal al Lawz (mountain of almonds), located in northeast Saudi Arabia near the border with Jordan. Experts from the Doubting Thomas Research Foundation support the belief that Mt. Sinai is in this region of Saudi Arabia, arguing that it lies right in middle of a proposed construction plan by the Saudi government to build a city 33 times the size of New York City, meaning it would be bulldozed to make way for construction. The project, Neom, proposed by Riyadh, would cover 10,200 square miles – 33 times the size of New York City. 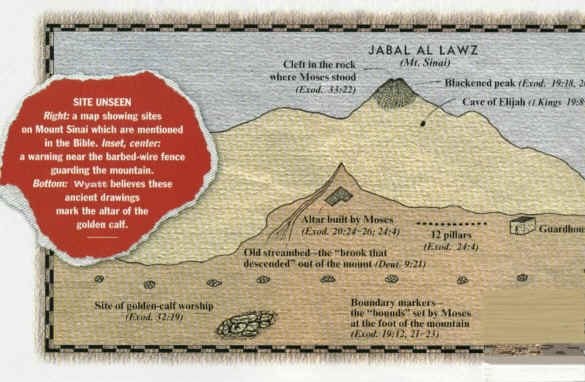 According to Dr. Charles Whittaker, at the Louisiana Baptist University, Biblical accounts and modern research support his claim that Jabal al-Lawz is the location of Mt. Sinai. He sites archaeological discoveries from the site and an estimated calculation of the rate of travel of the Exodus. Saudi Arabian authorities conducted an archaeological study of the mountain in the early nineties and reject the claim that Jabal al Lawz is the location of Mt. Sinai. BASE founder and Bible scholar Bob Cornuke, who travelled to Saudi Arabia in secret and “traced the Exodus route,” supports Dr. Whittaker’s conclusion. Cornuke has claimed to have uncovered evidence of the remains of the Ark of the Covenant in Ethiopia and of Noah’s Ark in Iran.